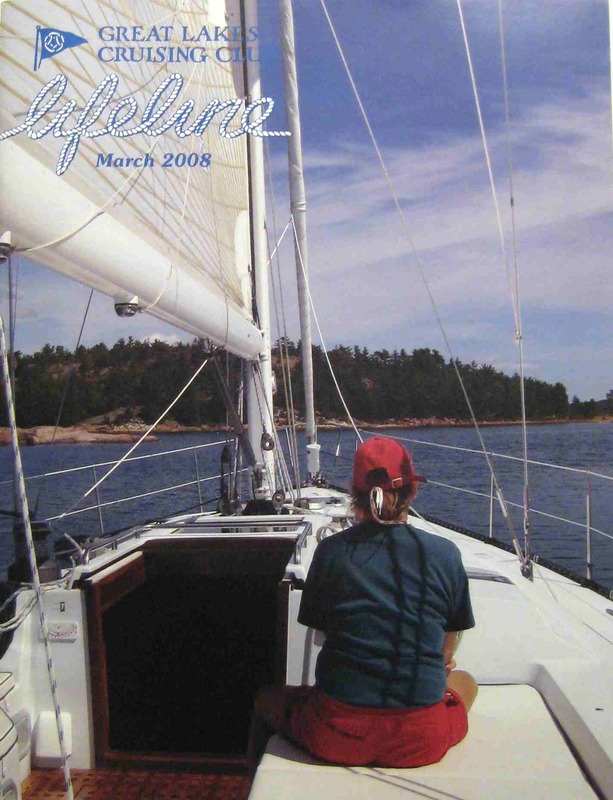 The previous Royal Eagle Blog that contained the details of the 2007 Lake Michigan cruise has been converted to a web page and can be viewed by clicking on the link on the right side of this page. This new blog will be update periodically with details of Royal Eagle cruises, etc. Check back for details. 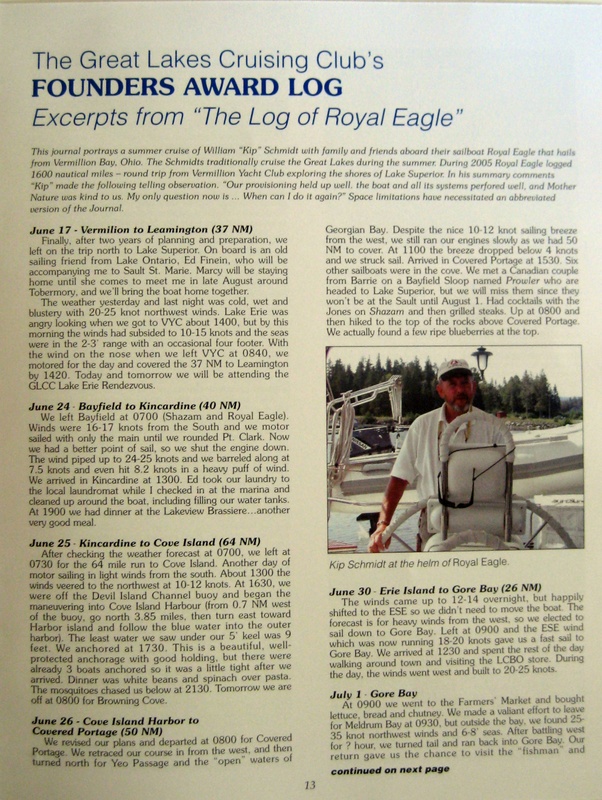 Royal Eagle's 2005 Lake Superior Log received the Founders Award and was featured in the March 2008 issue of Great Lakes Cruising Club's Lifeline magazine. Site Admin | WordPress Theme ROYALEAGLE.NET Copyright © 2019 All Rights Reserved .